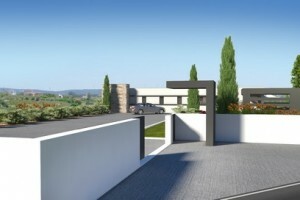 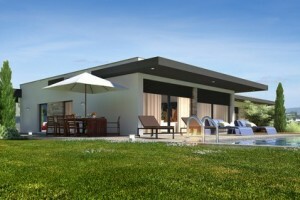 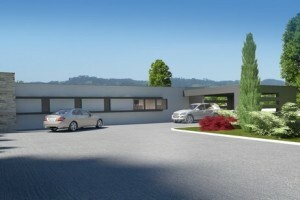 Villa under construction in plot of land with 4,600m² with beautiful views, located at 4 km from the historical city of Alcobaca. 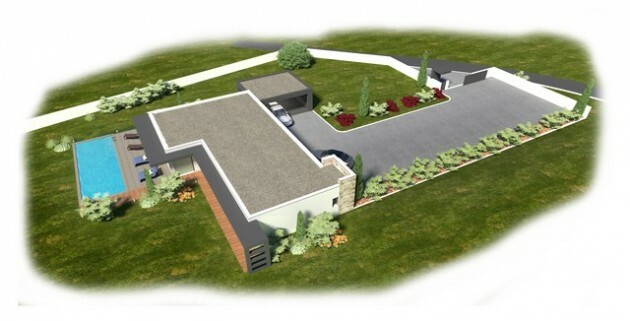 Modern villa with 3 bedrooms and 3 bathrooms, living room in open space with equipped kitchen, pre installation for central vacuum and air conditioning, electric shutters, carport and swimming pool. 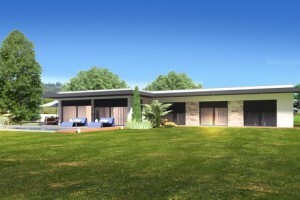 This is a beautiful modern design house with fantastic countryside views. 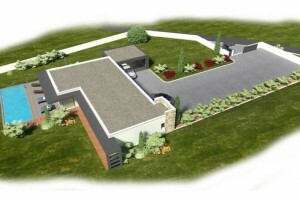 Contact us for more details, floor plans and viewings.